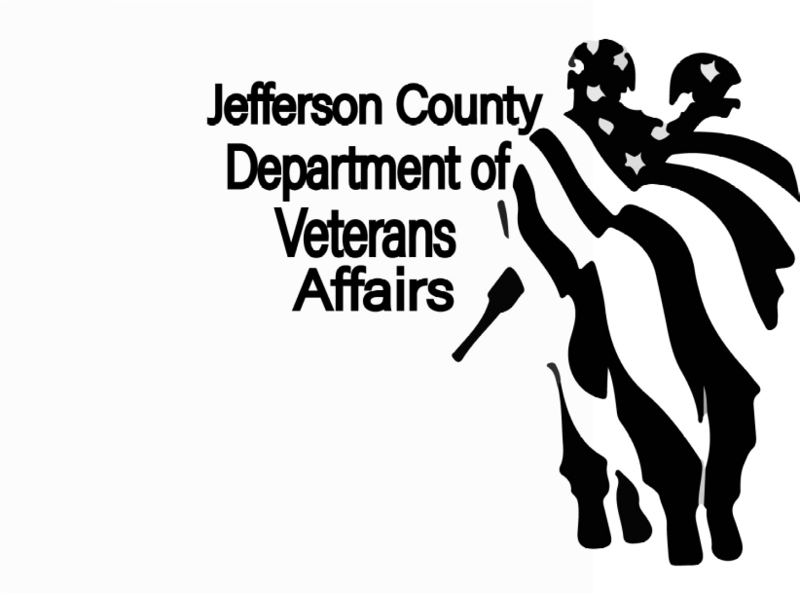 The Jefferson County Veterans Affairs Office assists Veterans and eligible dependents in applying for federal, state and county benefits. 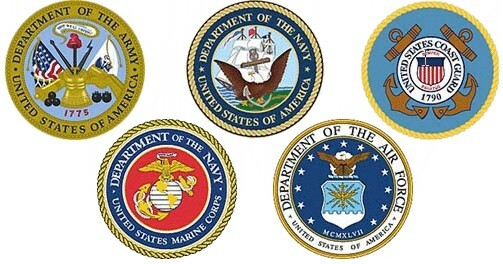 We advocate for Veterans and assist with all aspects of applying for benefits. Additionally, we may refer Veterans and dependents to other federal, state, county agencies and organizations that might further assist them in solving their problems or answering their questions. Our office provides free transportation to VA medical facilities for Veterans, through a county DAV program. Our vehicle is driven by volunteer drivers and rides are coordinated by our office. Burial and Headstone allowances for the county Veterans. Cemetery Care allowance for Veterans grave care. Click here for Cemetery Care form. Distribution of U.S. flags and emblem markers for placement on appropriate deceased Veterans graves for Memorial Day. County DAV Transportation Program provides Free rides for Veterans to VA medical appointments. While we will make every effort to assist walk-ins, we strongly recommend that you call for an appointment to ensure a Veteran Service Officer is available to talk with you and/or avoid a long wait.